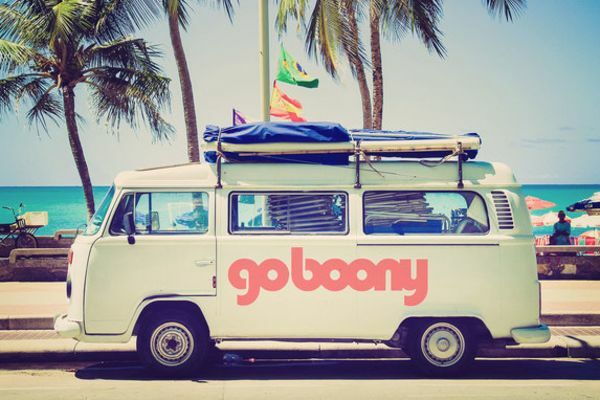 On the 18th of April Goboony officially launched in the UK. 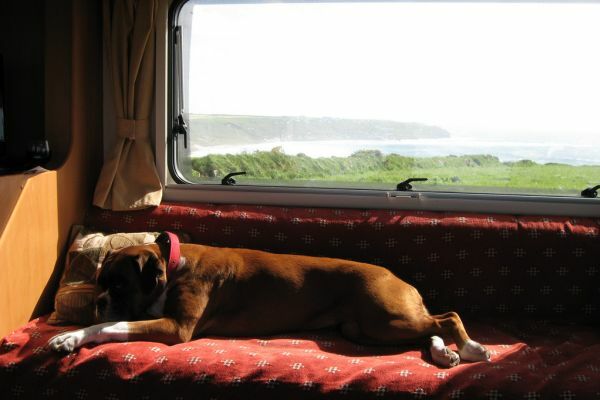 The motorhome hire platform that has been dubbed 'the Airbnb for motorhomes' has over 110 motorhomes listed for hire in the UK. From the 18th of April to the 18th of May, holidaymakers will be able to book and save up to £250!